Graduate and senior undergraduate students of and from Southeast Asia are welcome to join the UBC Southeast Asia Graduate Student Network. To join our mailing list, send an email to csear.iar[at]ubc.ca. 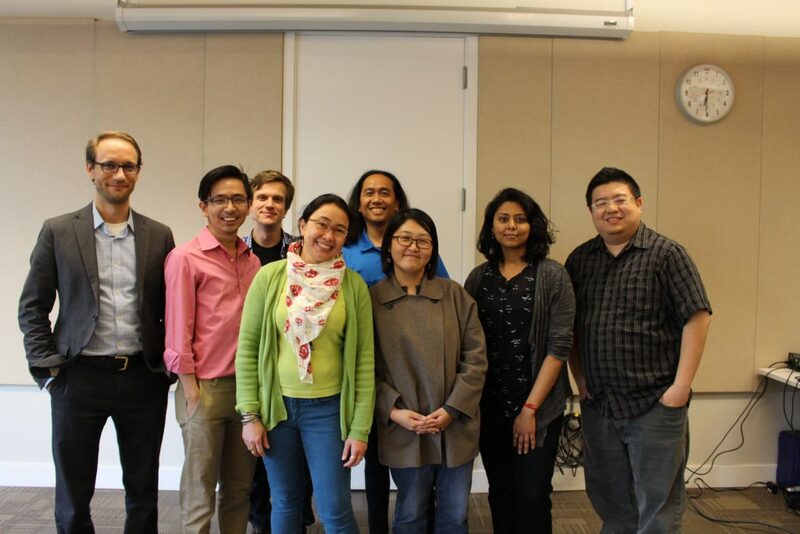 The UBC Southeast Asia Graduate Student Network held an interdisciplinary graduate student conference on Southeast Asia, “cSEARching for Southeast Asia” from April 14 to 15, 2016. Click here for more information. 2016 inaugural graduate student conference organizing committee.